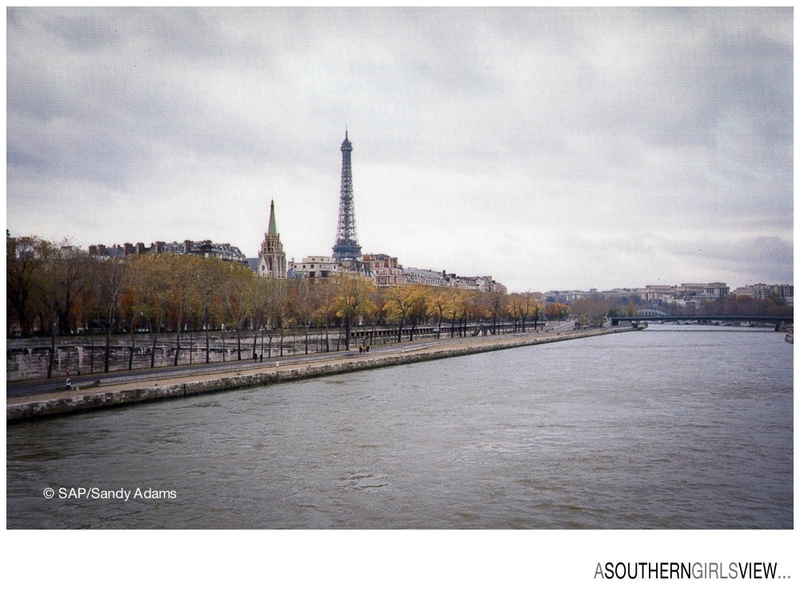 The Eiffel Tower prominently stands guard over all of the Parisian landscape. To us here in the US, we have a hard time understanding that the tower is the tallest structure on the landscape with nothing even coming close to its prominence. Here we have multitudes of skyscrapers and tall buildings in downtown clusters of all major cities. 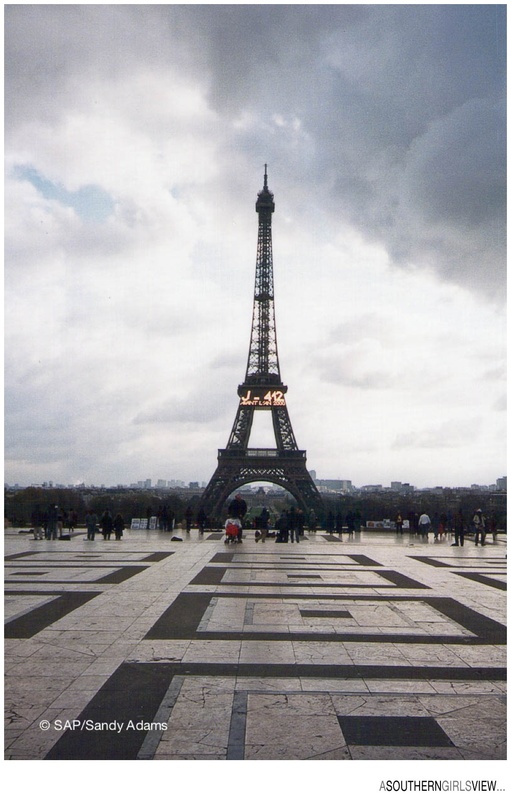 March 31 marks the 125th anniversary of the Eiffel Tower’s dedication. Do you know the story of her birth? In 1889, the French government wanted to celebrate the 100th anniversary of the French Revolution (1789-1799) so they held a design competition with the winning structure to be built right on the Champ-de-Mars in central Paris. A structure that would have no equal and could be seen from far out in the suburbs of Paris. 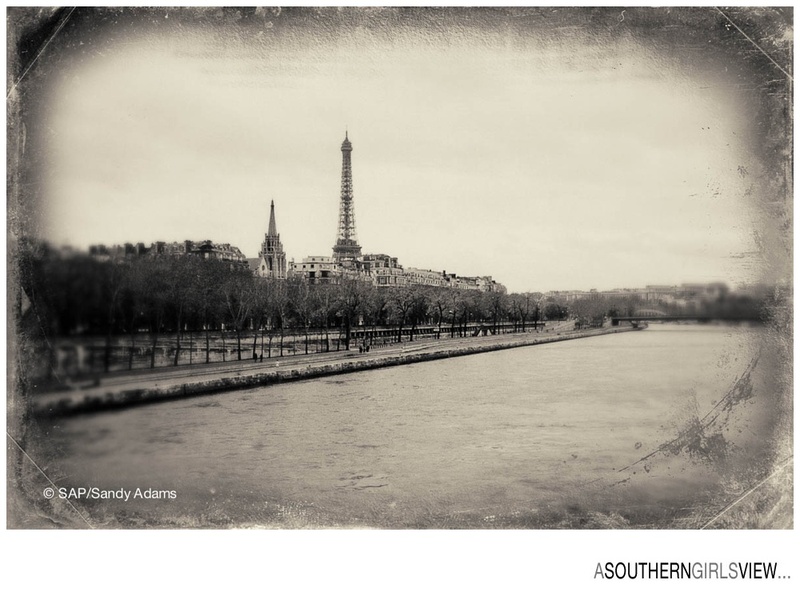 I was in Paris just before the turn of the century (circa 1998) and fell in love with the city and its beautiful tower.